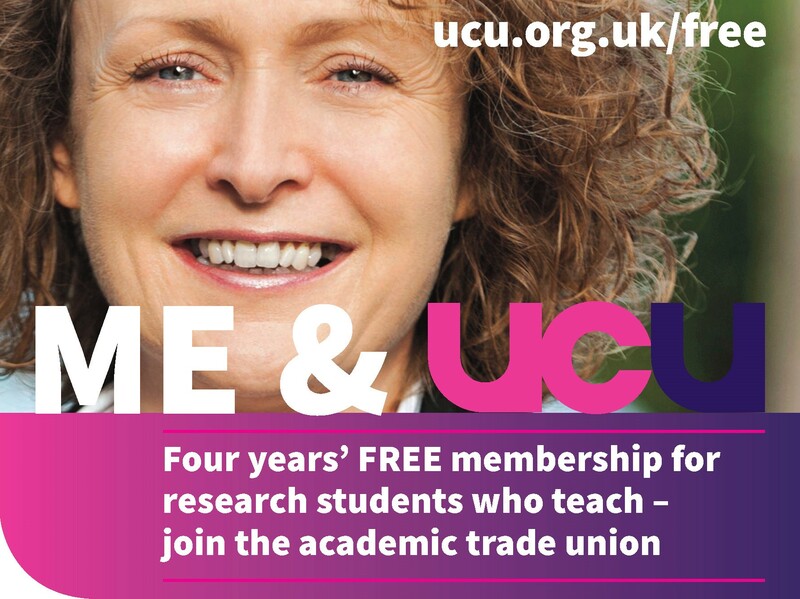 Please promote this link to international colleagues at University of Leeds, whether or not they have joined UCU yet. 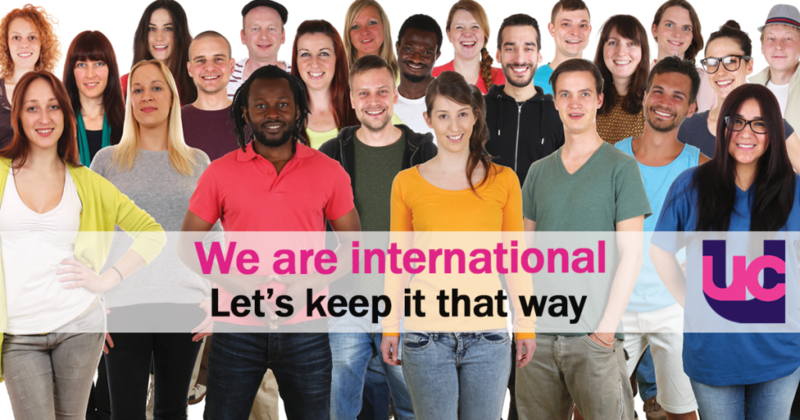 We’re delighted to announce the launch of our International Staff Survey. By international staff we refer to both EU and non EU academic, academic related and postgraduates who do paid teaching for the university. 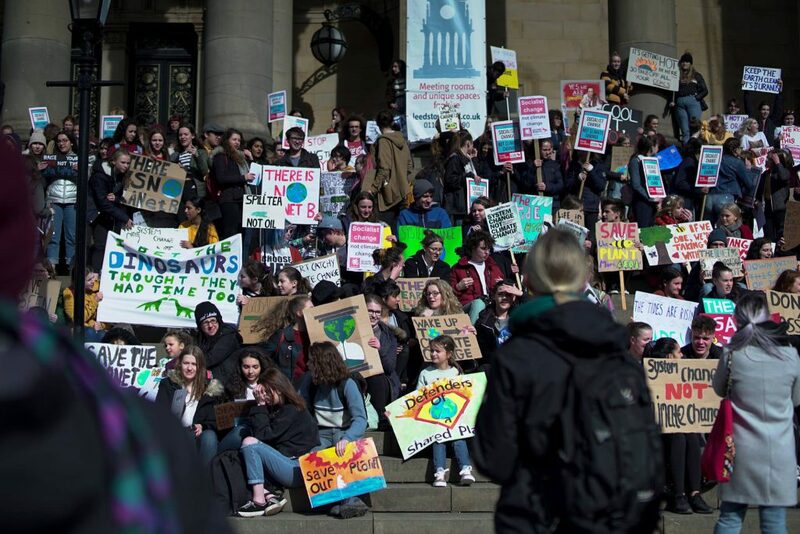 We would like to encourage all international staff to please fill out the anonymous survey and get in contact with us if you would like to take part in our international staff activism here at Leeds (contact Laura Loyola Hernandez). This survey has come out of our Equality working group lead by Dima Chami, if you are interested in joining please contact her. It will take approximately 10 minutes to answer. Most of the questions are tick box and a free text question where you can comment on any concerns not otherwise covered in the survey. Support (or lack of it) for staff and dependants’ visa fees and NHS surcharge. Bullying, sexual harassment or victimisation, and being afraid to report it because of immigration status. Precarious employment and fixed term contracts. 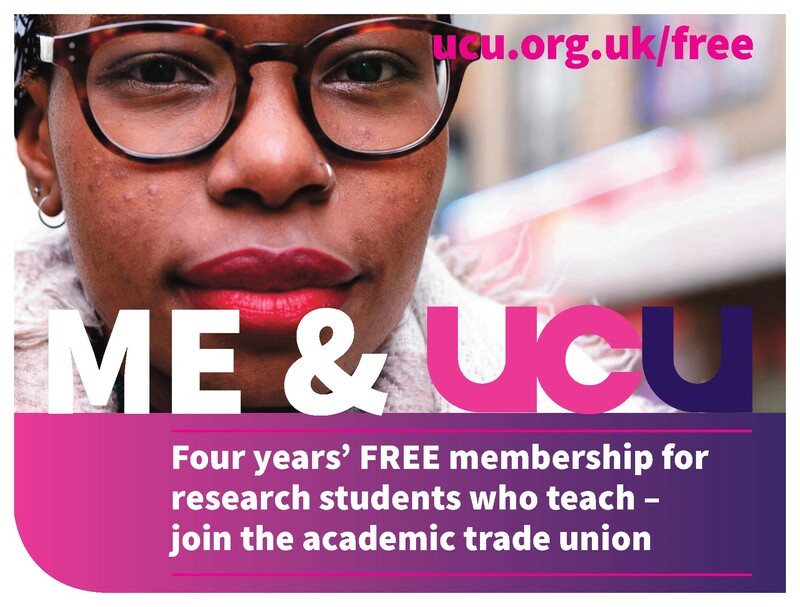 As we know, across the sector international students and postdocs are among the most exploited, often not paid on time, or simply are unable to apply for jobs that are under 12 months or are under the £30,000 threshold. 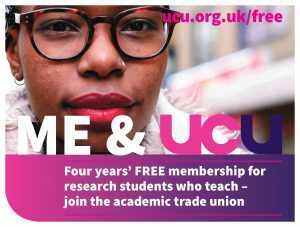 The implicit and explicit racism and legacies of colonialism in how universities’ implement UK government policies on immigration, particularly the current “hostile environment” policy which requires surveillance of staff and students. 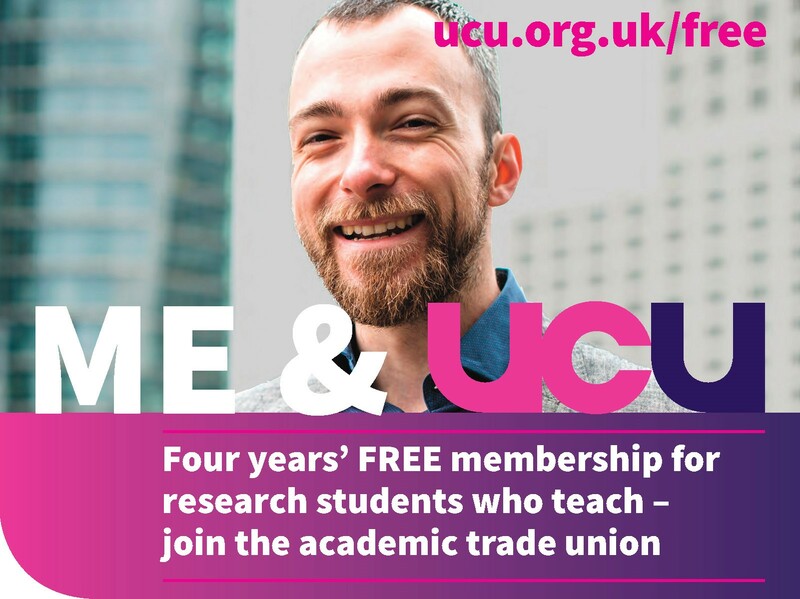 We hope that this information will help develop UCU guidance for members (especially managers) who are being expected to perform these functions.